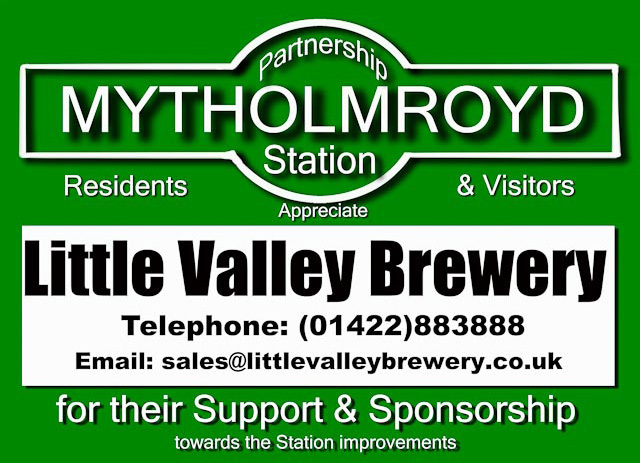 Without our sponsors and supporters, the local volunteers will have not been able to achieve very much. 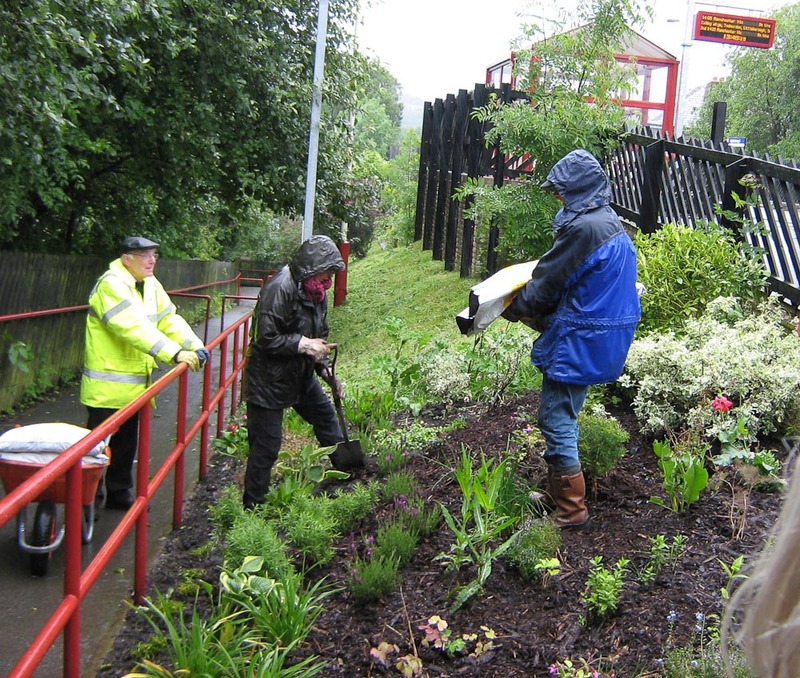 This last weekend we have had over 20 voliunteers contributing well over 50 hours towards making the station looking just great. 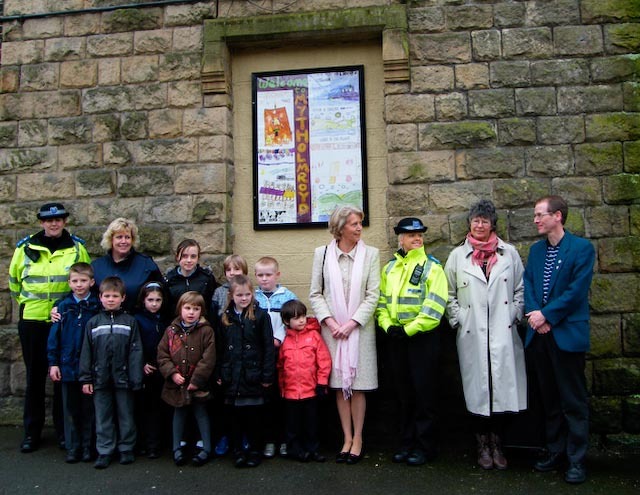 Thanks to them and our sponsors for making this possible. 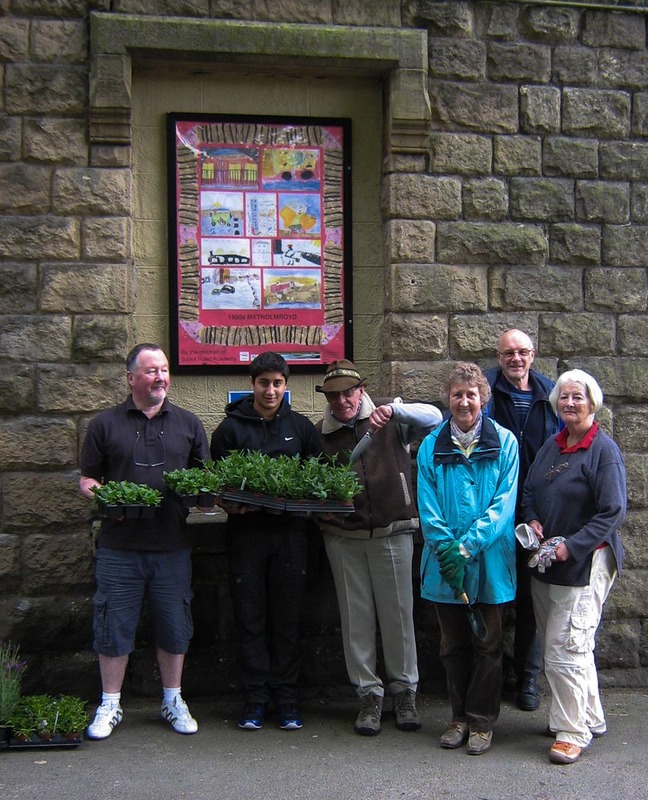 You are invited to help us keep the village railway station looking good both for visitors and local residents. 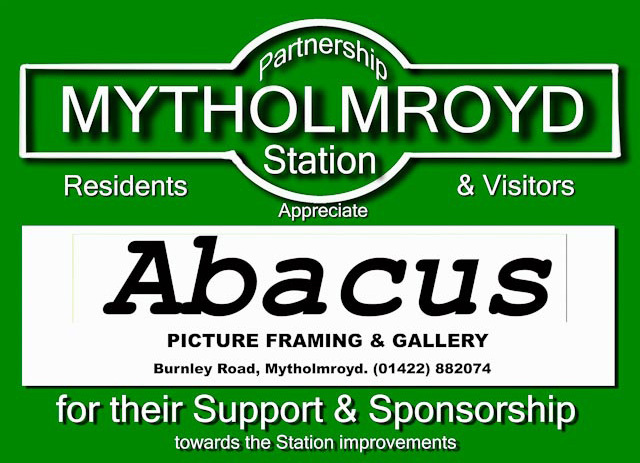 For just £50 your A4 plaque will be displayed on the station platform during 2011. 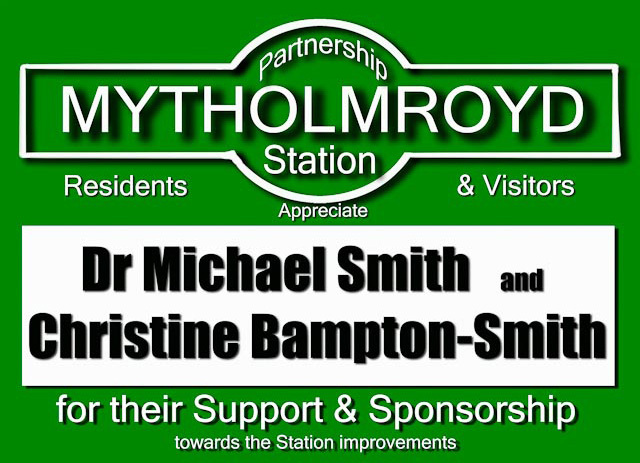 There are over 150,000 people using the station each year – and over 4 times that number are on the trains that stop (four times per hour) at Mytholmroyd. 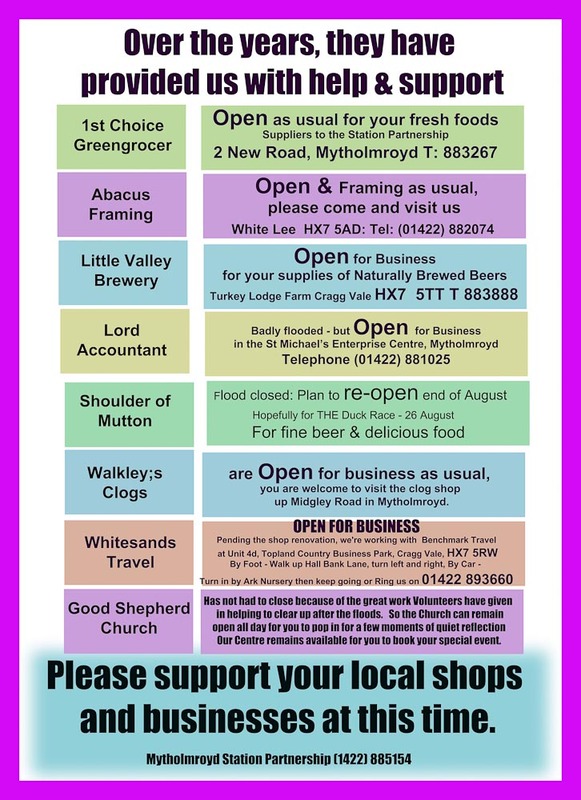 Please contact Geoff Mitchell on (01422) 885154 for further details.